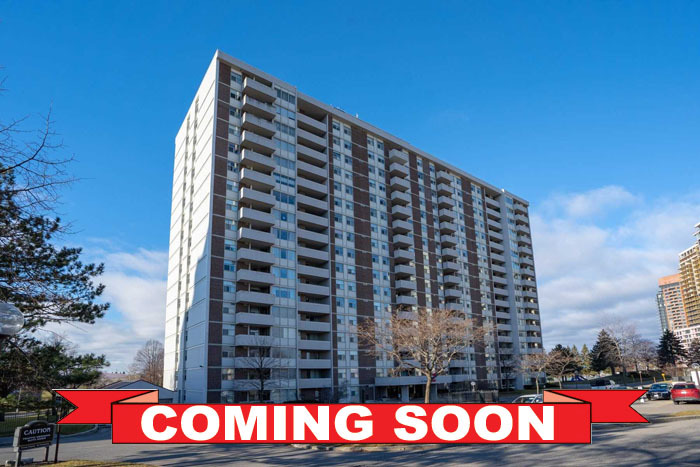 Bright unit in a well maintained building of Ajax. Amazing location conveniently located seconds to all amenities, transit right at your doorstep and walking distance to the lake and waterfront trails. Large 2 + 1 bedroom unit with approximately 1,039 square feet of living space and ensuite laundry. Building amenities include party room, exercise room, and pool. Call today for more information!